Well, here it is. 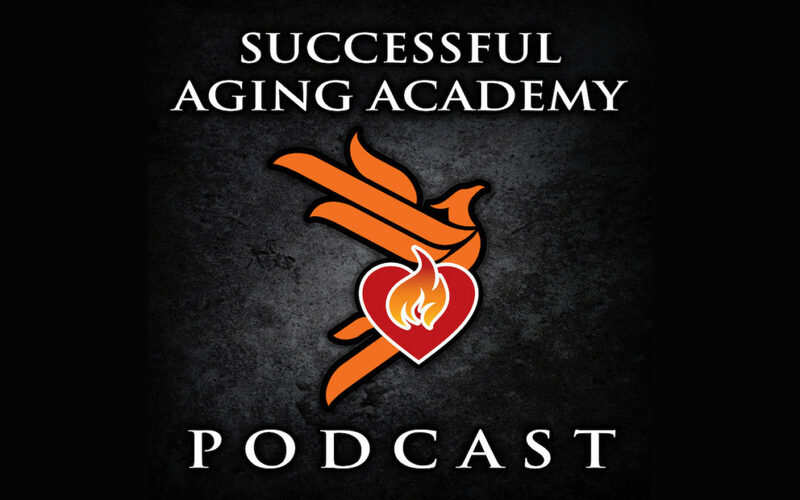 My very first podcast and the very first one for the Successful Aging Academy. Bear with me if the production quality on this is off in any way. I promise, it will get better! In this episode, I walk through what the Academy offers participants. From mindset to fitness to nutrition to future ‘courses’. Here is what it’s all about!